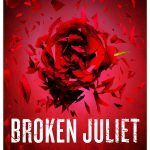 COVER REVEAL: Broken Juliet (Starcrossed #2) by Leisa Rayven! 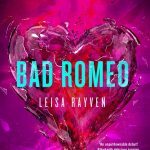 BOOK REVIEW: ‘Bad Romeo’ by Leisa Rayven—5 Stars! 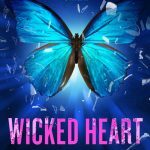 COVER REVEAL: Bad Romeo by Leisa Rayven–Preview First Chapter Now!